Welcome 2014 RITA® romantic suspense nominee Toni Anderson! HER FIRST LINE: Dmitri chewed a piece of dried meat, then swallowed a lump of gristle. British SAS soldier, Ty Dempsey, is on a mission to hunt down an infamous Russian terrorist in a remote region of Afghanistan. Dempsey hasn’t failed a mission yet, but when Axelle is kidnapped by the Russian, he is forced to choose between duty and his heart. 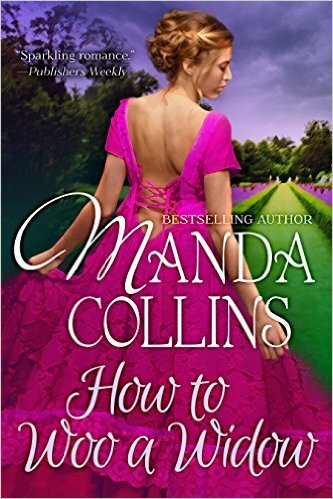 He risks everything to save the determined, prickly woman he’s fallen for, but in doing so sparks a deadly series of events that threaten to expose the most successful spy in history. A spy who will destroy anyone who gets in his way. 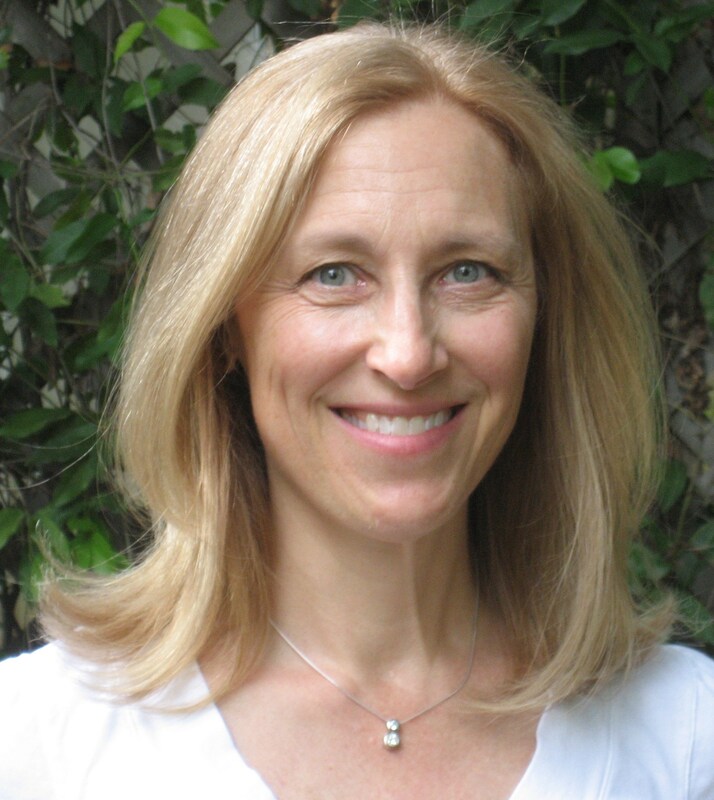 Toni Anderson is a New York Times & USA Today best-selling author of Romantic Suspense. A former marine biologist, Anderson travelled the world with her work. After living in six different countries, she finally settled down in the Canadian prairies with her husband and two children. Combining her love of travel with her love of romantic suspense, Anderson writes stories based in some of the places she has been fortunate enough to visit. 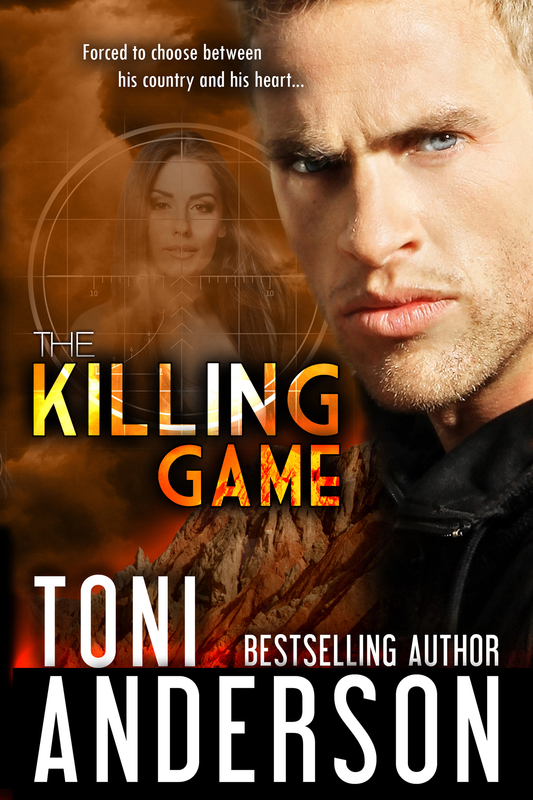 Toni donates 15% of her royalties from Edge of Survival to diabetes research–to find out why, read the book! 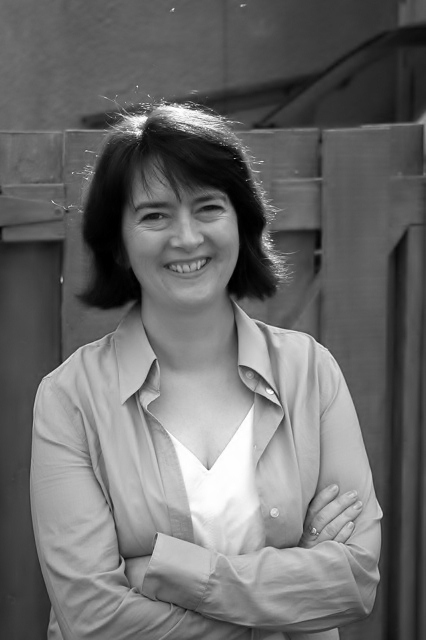 She is the author of nine novels including Dark Waters, Dangerous Waters, and The Killing Game. Her latest release is the first book in a new FBI series called A Cold Dark Place. Toni is generously giving a digital copy of her book to one lucky commenter. Please check back on Friday to see if you won!